Sean Curran reports from Westminster as MPs debate the next steps for Brexit, after Theresa May says they will get a vote on a delay if her deal and a no-deal outcome are rejected. 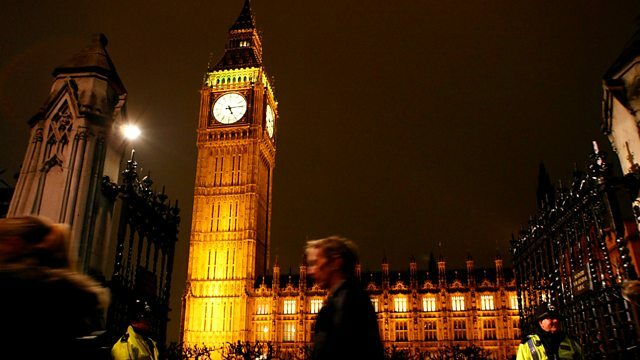 Sean Curran reports from Westminster as MPs debate the next steps for Brexit after Theresa May says they will get a vote on a delay if her deal and a no-deal outcome are rejected. The Prime Minister and Labour leader clash at question time over poverty levels in the UK. And MPs discuss the rising tensions between India and Pakistan over Kashmir.